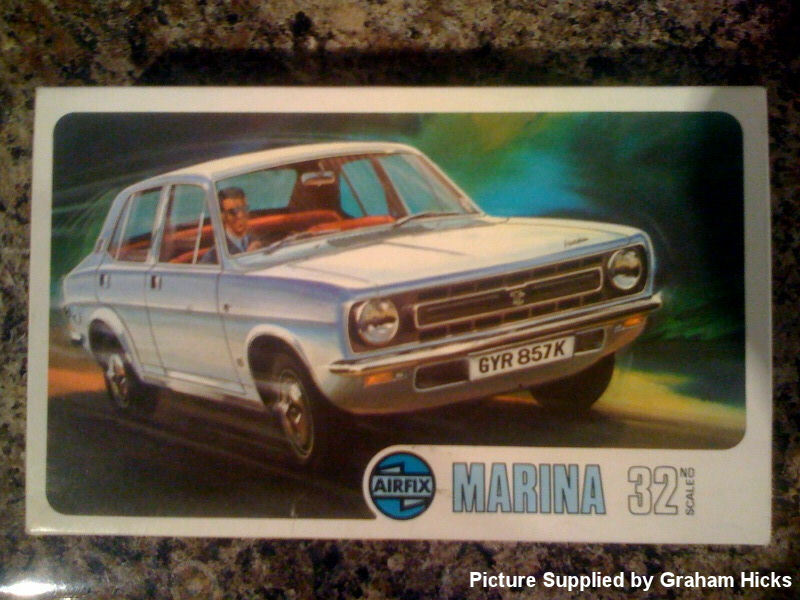 Home » Cars and Bikes » 1:32 Scale Car Range » Morris Marina T.C. A completely detailed engine and interior are included in this perfectly scaled kit of the most potent model of the new Morris range. The Marina offers sports car performance with extreme flexibility and comfort.